Grab your walking shoes and explore the airport on foot at this free family event. Learn how the aviation industry works, get up close to airport equipment, vintage aircraft and classic cars. Talk to the people behind the scenes and learn about career opportunities at your local airport. Visit aviation-related displays in the Airport's Terminal Building, Waterloo Wellington Flight Centre, Royal Canadian Air Cadet Youth Development Centre, and see unique and vintage aircraft up close on Apron IV, an area usually restricted to the public. Please bring a non-perishable food item or cash donation for the Cambridge Self Help Food Bank and The Food Bank of Waterloo Region. volunteers, vendors and the thousands that enjoyed the day! In lieu of an admission fee, donations were accepted by The Cambridge Self Help Food Bank and The Food Bank of Waterloo Region. Thanks to everyone for making 2018 our most successful Aviation Fun Day to date! 5,100 people attended – up 13 per cent from last year! 3,619 pounds of food collected – up 47 per cent from last year! $5,007 dollars raised – up 10 per cent from last year! To date, Aviation Fun Day has collected 9,608 pounds of food and raised $14,793 for local food banks. 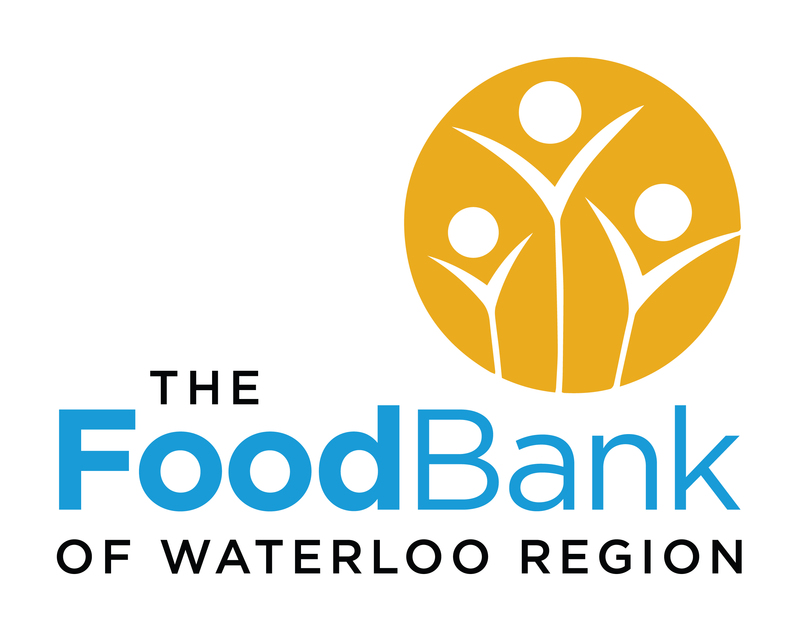 All to help the one in 20 households in Waterloo Region that needs food assistance! We hope you will join us in 2019 for another fun filled day that helps strengthen our community! This event takes place rain or shine! Classic car and motorcycle owners are invited to participate in Aviation Fun Day free of charge. Visit Canadian Owners and Pilots Association for details and to register your vehicle.